Showing results by author "Anne Jirsch"
Have you ever wondered what the future has in store for you - are you in the right job, living in the right place or with the right partner? Have you had to make a big decision and wished you had a time machine so you could go to the future and find out what would be best? Well this doesn't have to be just a fantasy or something you wish for. 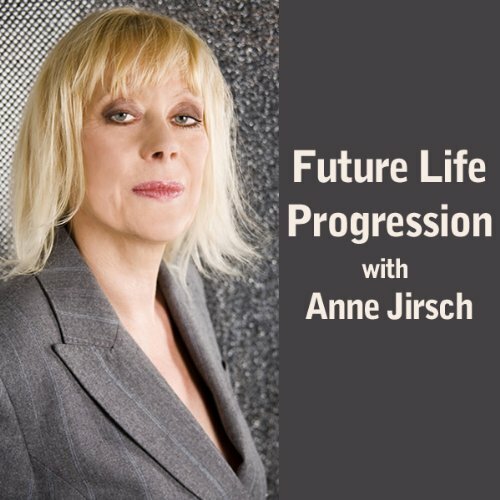 Future Life Progression is the amazing new technique from top psychic Anne Jirsch. Have you ever had the feeling that you've been somewhere before, but it's your first visit? Or have you experienced a sense of déjà vu about a situation or felt you've met someone before when you are really meeting him or her for the first time? Well, more than two thirds of people believe in reincarnation - that we live lifetime after lifetime in order to learn and grow. Many people walking the earth right now have had numerous lifetimes in many guises. Past Life Regression can explore your past lives. Whether you've realised it or not, we've all had moments of being intuitive. Maybe you've thought about someone you haven't seen for a while and then out of the blue you hear from them, or before you see someone, you know they are feeling or you re-live a dream you may have had in your waking life. 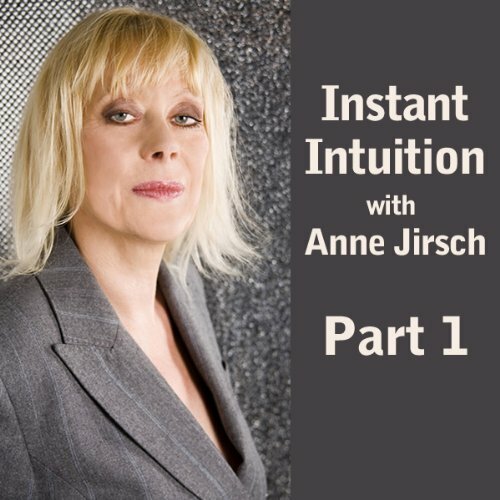 Whether you've realised it or not, we've all had moments of being intuitive. Maybe you've thought about someone you haven't seen for a while and then out of the blue you hear from them, or before you see someone, you know they are feeling or you relive a dream you may have had in your waking life. Wasn't very useful for me.